appy Thanksgiving! I hope y’all had a wonderful turkey day. 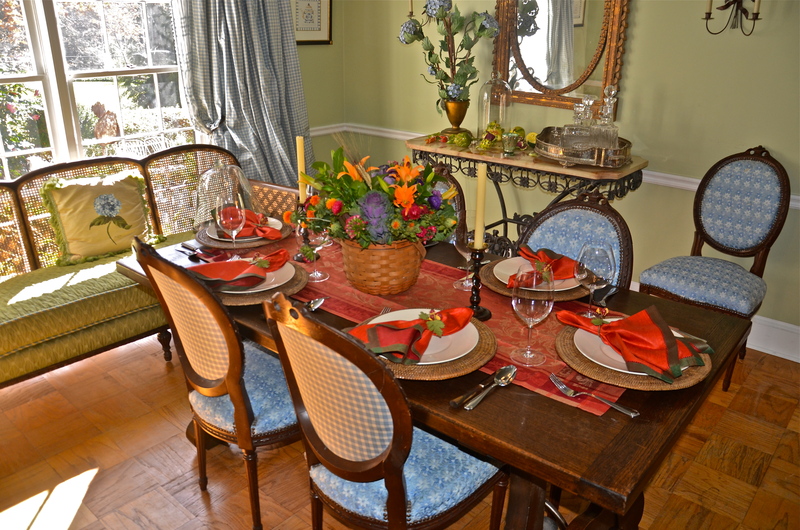 Beautiful table and a Happy and Blessed Thanksgiving to you. Cathy, Happy Thanksgiving to you too! 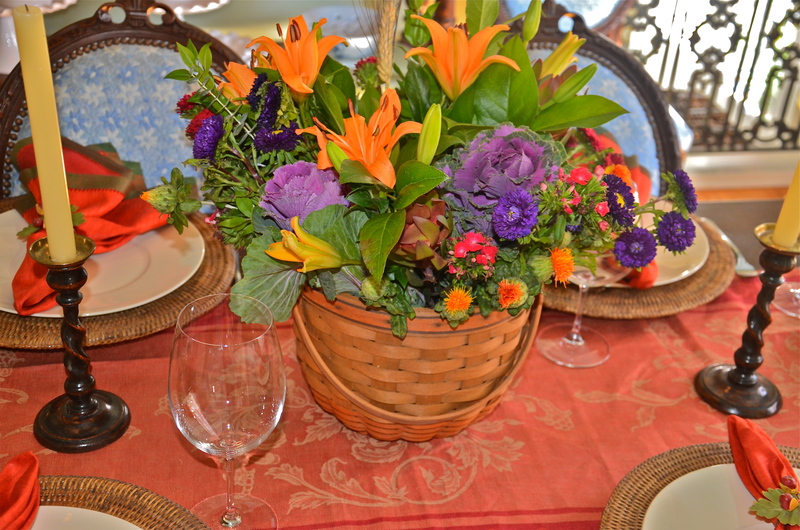 What a beautiful table – love the flowers. Hope you and your family had a wonderful Thanksgiving. Happily following your new blog! Thank you! The transition is slow and steady to the new site.